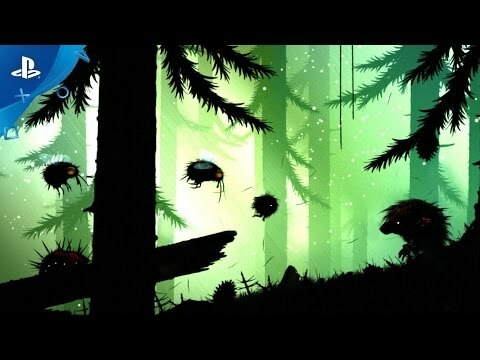 The vivid world of Feist is brought to life by a highly dynamic and emergent gameplay. All elements interact with each other and produce unpredictable interactions. Enemies are armed with a complex AI and chase the player with the physical intensity of wild beasts – reminding him of how small he is. Feist's tension is emphasized by an enchanting and melancholic score and a cinematic style reminiscent of Jim Henson’s "The Dark Cristal" (1982), Yuriy Norshteyn’s "Hedgehog in the Fog". (1975) and Maurice Sendak’s "Where the Wild Things Are" (1963).